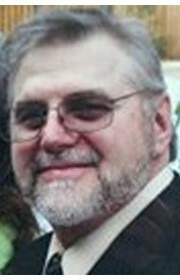 Larry Thomas Partin, of Acworth, GA, born July 3, 1958 in Baltimore, MD to Irene and Elmer Partin of KY, passed away on Saturday, February 2, 2019. Larry loved the Lord, his family and friends. God’s love shined through his smile, kind soul, and his amazing gift of song. 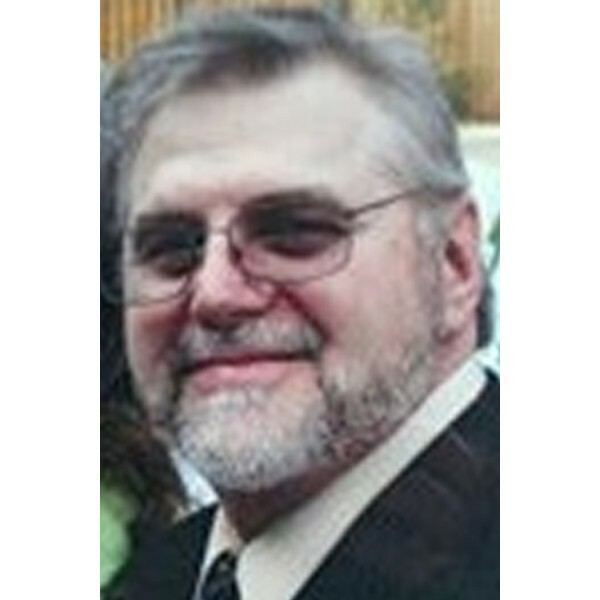 He was a great fan of University of Kentucky sports and the Miami Dolphins and loved watching their games. Larry was a retired plumber after having worked over 30 years with Local Union 72. Larry is survived by his loving wife of 35 years, Nancy Jane Partin; along with their two children - Elizabeth and Patrick. As the seventh child born in his beautiful family, Larry was preceded in death by three older brothers; Danny, Herbert and Gary Partin. He is survived by siblings Lonnie Partin, Sue Manning, Terry Partin, Kaye Davenport, Sandi Partin, Clifford Redmond, Delilah Partin, and Alvin Partin. He is also survived by many loving aunts, uncles, nieces and nephews. A memorial service will be held at 11:00 AM, Thursday, February 7th at Georgia Funeral Care located at 4671 South Main Street, Ste. 110, Acworth GA 30101. The family will receive friends and loved ones beginning at 10:00 AM on February 7th prior to the service. 1 Comments To "Larry Thomas Partin"